We deeply love our land. Everything has come from it, and we go back to it, every day. To collect the fruits it provides, but also to protect it. It may sound obvious, but we won’t be able to do our everyday work, without it; so we must take care of our own land, of our earth. We are firmly committed to protecting the earth, the source of our fruits, emulating her generosity and respecting her cycles. There’s no altruism nor heroism: we are simply aware that our livelihood depends on the richness of the soil. As a result, side by side with implementing irrigation systems that curtail water usage, we strive to generate more energy than we consume, and, at the same time, we develop stable, transparent and enduring relationships with all our stakeholders and partners. And we try to give back to the earth what we have received. 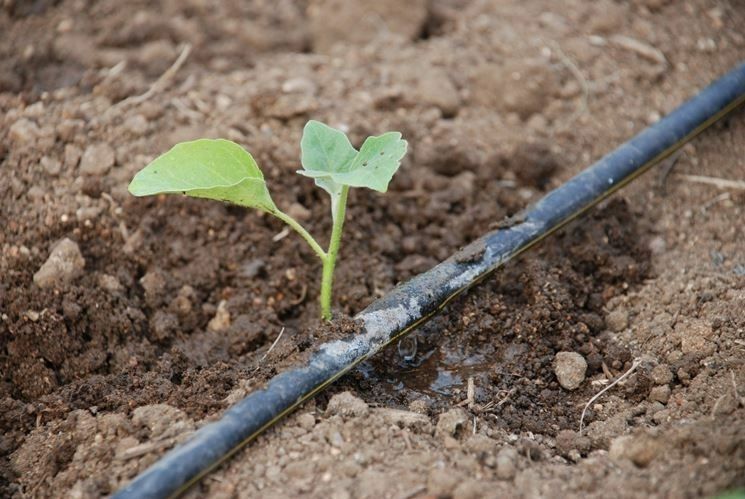 We have reduced our water needs by up to 30% by implementing hi-tech cultivation and irrigation systems. 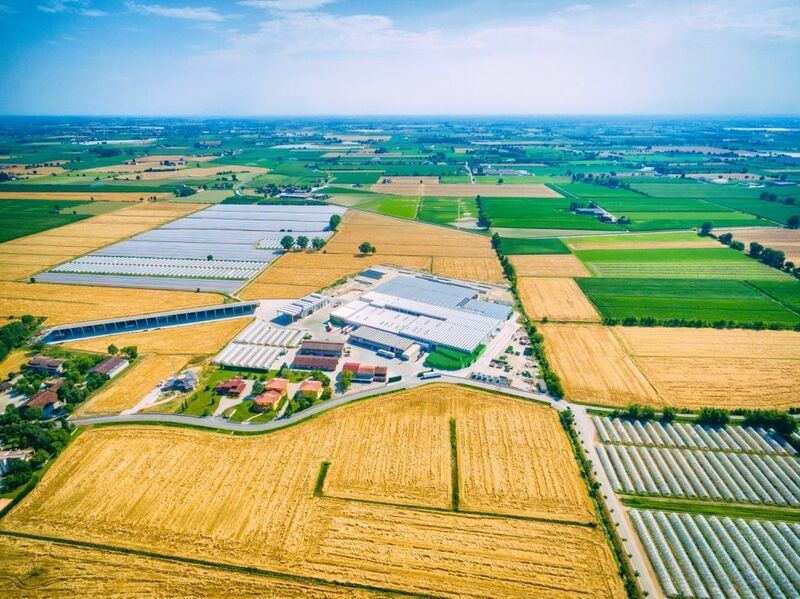 Our farms, fields and packing house are laid out and designed to harmoniously blend into the local landscape. 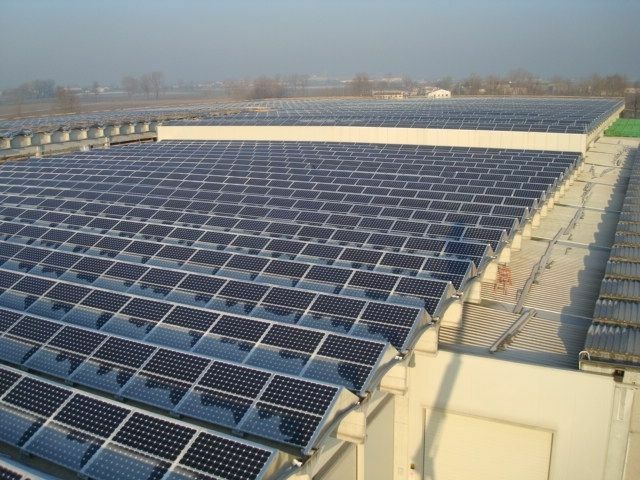 Thanks to the photovoltaic system installed on the roof of our logistics centre at Rodigo, near Mantua, we produce about 3,500,000 kWh per year, against an annual energy consumption of 900,000 kWh. Human resources are the primary driver of value at Francescon farmers’ collective. The high quality of our melons comes from the specialist know-how and professionalism acquired over long years of experience, and from our deep respect for farm workers’ rights. 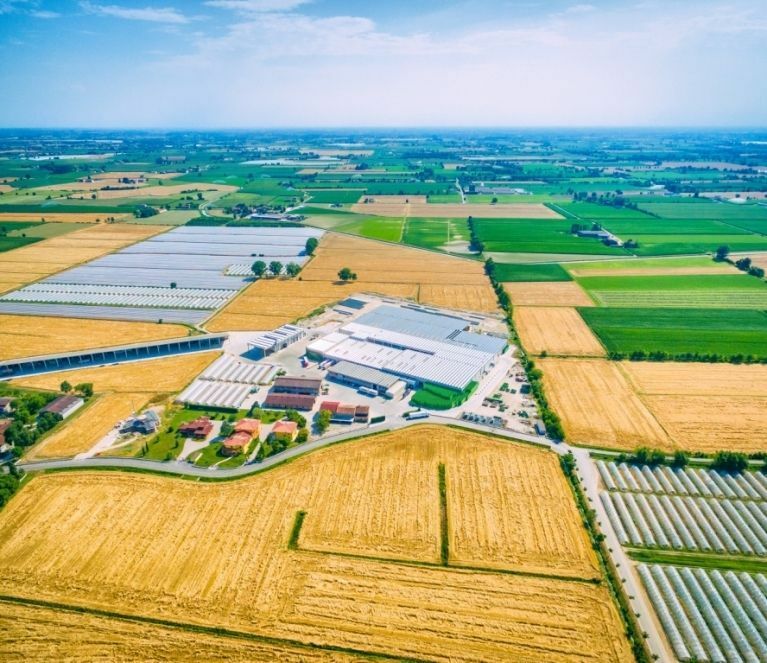 Francescon and all its members were amongst the first to register with the Italian Ministry of Agricultural Policy’s network of highly skilled agricultural labour.